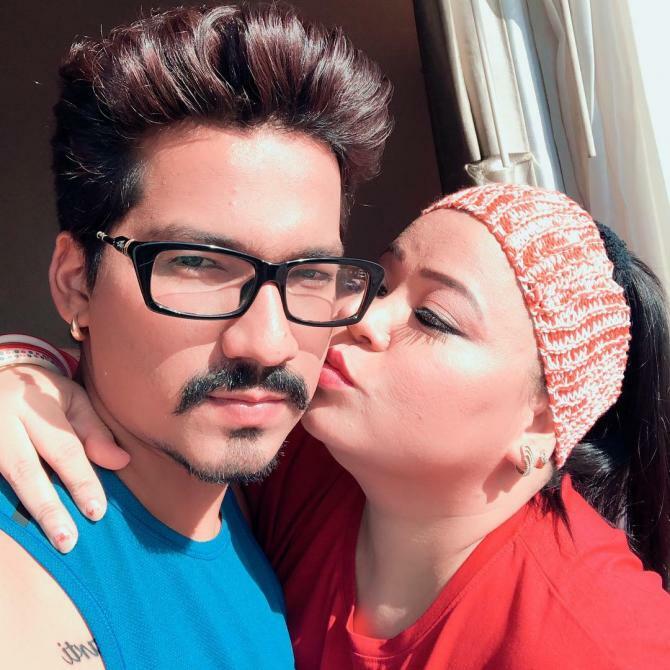 Bharti Singh and Haarsh Limbaachiyaa got married on December 3rd last year. They flew down to Goa to have a beautiful and fairytale like beach wedding that won several hearts. The couple has been happily married for the past one year and has finally decided to embrace parenthood in 2019. 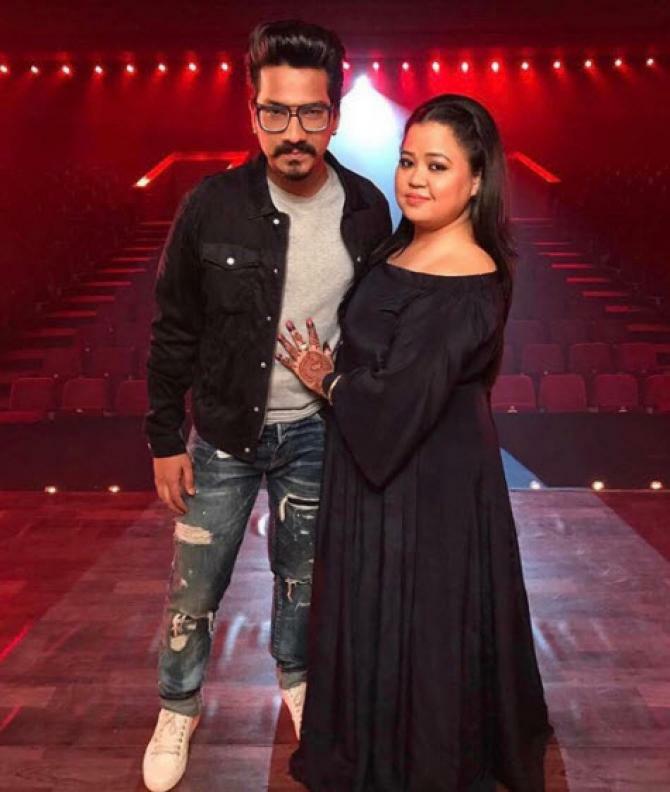 Yes, next year, we might hear the good news of Bharti Singh becoming a mother to her first child. At the launch of the famous celeb-reality show, Khatron Ke Khiladi, the couple revealed plans of entering parenthood. In a candid chat with famous online portal SpotboyE, Haarsh revealed their plan that they will be following the family planning route next year. While talking to the tabloid, the couple shared, “We have decided to plan a baby in 2019 and take our relationship to next level”. The two have always been very frank about their baby planning. In a candid interaction some time back, when Bharti was asked about the same, she retorted, “Yes, Haarsh and I both love kids. In fact, Haarsh toh galiyon mein logon ke bachhe uthata rehta hai (laughs). We have discussed about extending our family. And by 2020, I will be a mother. Maine toh Haarsh ko bola hai that I want to perform on the stage till the last day of my pregnancy. I want my child to get good vibes. I have, in fact, asked him to plan and write scripts for me for my pregnancy”. 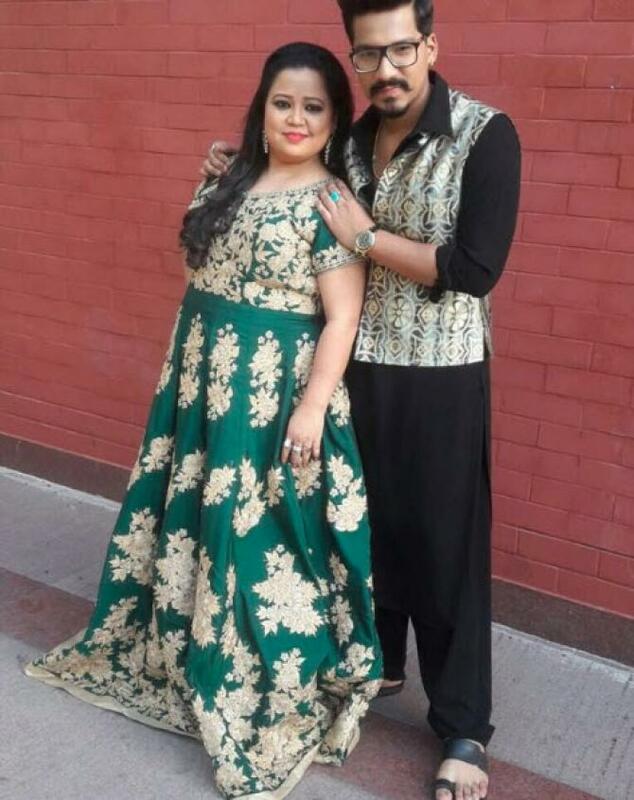 Bharti and Haarsh, all your fans are eagerly waiting for this happy day when you will become parents! 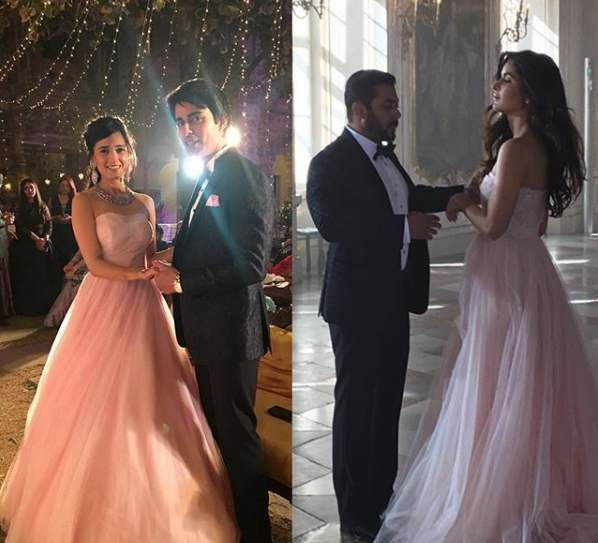 Gautam Rode and Pankhuri recreate Dil Diyaan Gallan look for their Mehendi and pics are DREAMY AF! 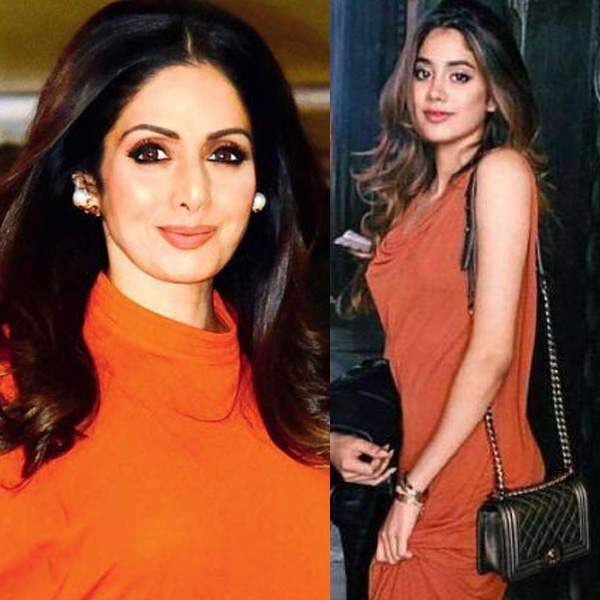 5 photos of Janhvi Kapoor that prove she looks so much like SRIDEVI!